Pioneers in the industry, we offer press part, pneumatic knife, hydropulper machine, d type hydro pulper and gear parts from India. Press Part is another product in our various segments of products. 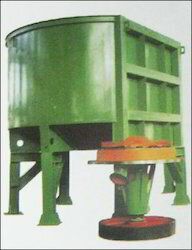 Coupled with modern features and new technology, this machine has several of applications in relevant industry. Used for general purpose in industrial and commercial sectors, our range of Press Part has earned us a huge appreciation in the industry. We create a niche of Paper Machine Accessories such as, Pneumatic Knife at its best, with utmost quality.We are offering our customers an excellent quality range of Pneumatic Knife. The offered product gives the best result with utmost satisfaction to the user. Easily available in the market this pneumatic knife can be bought at attractive prices. 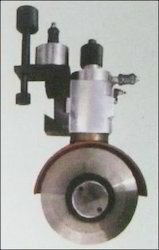 We are a leading manufacturer of Hydropulper Machine that is of the highest quality. The range of Hydropulper Machine offered by us is manufactured using high grade raw material and is ideal for making mechno-chemical pulp, mineral fiber pulps including mica and asbestos as well as for making pulp. Our range has an effective heating system with an adjustable thermostat control. 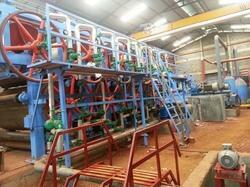 Further, these machines have a standard electric motor and propeller for effective stock circulation. Controller with an AC variable drive. 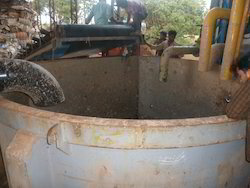 We are the producer of D Type Hydro Pulper Machine offered by us is manufactured using high grade raw material and is ideal for making pulp, mineral fiber pulps including mica and asbestos as well as for making pulp. Our range has an effective working system. 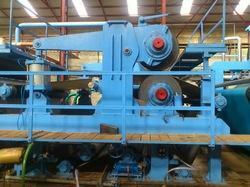 Further, theres machines have a standard electric motor and propeller for effective stock circulation. We offer to our clients a wide range of Gear Parts that is built using high grade material. It is due to the unmatched quality of our range that it is favored in various industries. They are offered at a very fair price. Further, we customize these Gear Parts as per the customer requirement to ensure utmost utility to them. Looking for Paper Machine Accessories ?